We operate to serve our customers, communities, and employees. To achieve our goals, we must embrace solid operation principles. Mission Create a culture of safety for employees, customers and our community. 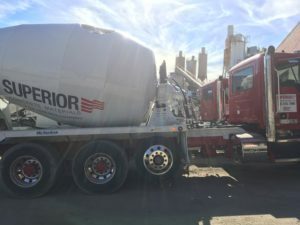 Provide Superior Concrete solutions and value to our customers in a professional and timely manner. Vision Be the provider and employer of choice in the industry and markets we serve.